Yesterday the American Country Countdown Awards took place at The Forum in Inglewood, CA! We were there to witness all the country magic! The red carpet was outside on a bright sunny day. It was fairly long and some artists limited their interviews but they were all so kind. All the gentlemen showed up in their tailored suits and the ladies in dresses that suited their style. 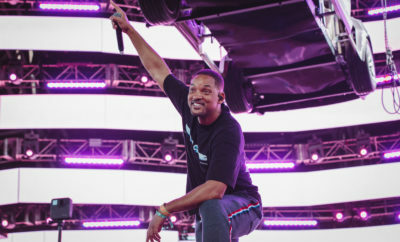 The carpet was less than two hours long which set the pace for the entire show. Everything went by fast, it could have been that everything seemed to run smoothly due to the people behind it and that it was just an all around good time. Getting into the show was a piece of cake, there was people directing the audience onto their seats. The anticipation to see everyone perform and see who wins in each category was building. The lights suddenly set for the beginning of the show and the excitement in the room was felt. Opening the show were Martina McBride, Jennifer Nettles and Cam with an empowering performance of “This One Is For The Girls“. Followed by performances by Luke Bryan, Sam Hunt, Thomas Rhett. Then came Carrie Underwood and stunned with a performance of “Church Bells“. Her energy kept everyone wide eyed for the rest of the show. 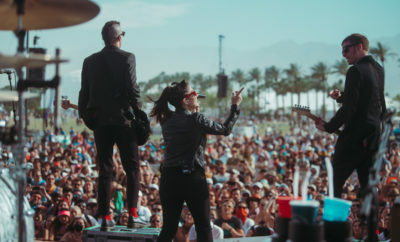 Artists that won over hearts were Dan + Shay, Kelsea Ballerini and Florida Georgia Line. Brooks and Dunn were honored with the Nash Icon Award and Toby Keith performed a tribute to the late Merle Haggard with her band – The Strangers. Chase Bryant Talks Secret Talents and New Single! 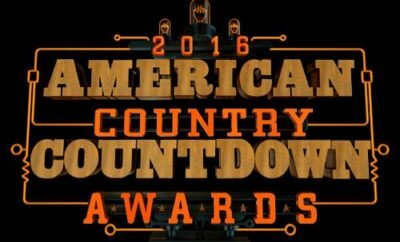 American Country Countdown Awards Announce Performers! Train Releases Music Video In Support of Suicide Awareness! Brothers Born’s Debut Album Out Today! The Summer Set Live In PA!